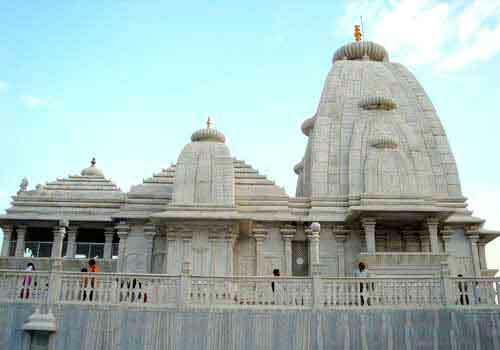 Birla Mandir in Hyderabad, dedicated to Lord Venkateshwara of Tirumala Tirupati Temple is said that a whopping quantity of white marble, which is almost 2000 tonnes, was brought from Rajasthan for building this temple. Located on the top of a hill of 280 feet, also known as Naubat Pahad, Birla Temple stands magnificently, drawing admiring glances from every passerby. Birla mandir one of the Top 10 tourist places to visit in Hyderabad. 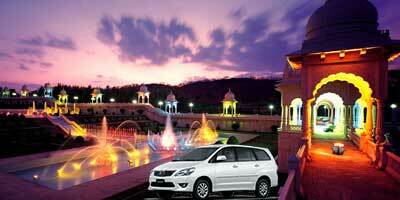 There are various Birla Mandir which have been built all over the country. These have been constructed by the industrialists Birlas and are thus popularly known by the the family that undertook the task. The architectural style of the Birla temple is a blend of North Indian and South Indian styles of temple architecture. The temple tower or the ‘Gopuram’ exhibits the salient features of South Indian temples. The Jagadananda Vimanam built atop the sanctum sanctorum resembles the Oriya style of temple architecture. It took 10 years of dedicated and hard work of sculptors and artisans to complete the construction of this temple. The flagstaff of the Birla Mandir which has a height of 42 feet is made of brass. Scenes from the epics of Ramayana and Mahabharata are intricately carved on the walls and ceilings of the temple. The statues of deities belonging to Hindu mythology can be found from the entrance up to the sanctum sanctorum of the temple. The idol of the main deity, Lord Venkateshwara, is a replica of Balaji of Tirupati. The statue of Lord Venkateshwara is about 11 feet in height with a carved lotus canopy above, adding on to the entrancing beauty of the deity. The statue has been carved out of granite stone. The statue of Lord Venkateshwara is carved out in the Oriya Style. This temple is said to be sanctified in 1976 by Swami Ranganathananda from Ramakrishna Ashram. Swami Ranganathananda has envisioned this temple as a place which can be suitable for meditation as well. Owing to his wishes, Birla Mandir in Hyderabad has no bells. There are also shrines of other Hindu deities such as of Padmavati and Andal. A temple of Buddha is also located inside the temple complex, which has been adorned with paintings depicting his life and works. It also has shrines for other Hindu Gods and Goddesses, namely, Shiva, Hanuman, Brahma, Ganesh, Saraswati, Shakti, Lakshmi and Sai Baba. There are engraving on the walls showcasing Gurbani and various teaching of revered saints. As the Birla mandir is located on the hilltop, which at one point used to be one of the highest spots of the city, be ready for a bit of climbing. The view of the city from the temple is worth all the efforts. 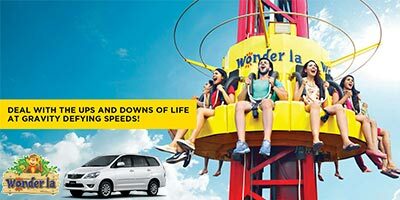 It overlooks the waters of Hussain Sagar Lake, provides a panoramic view of the twin cities of Hyderabad and Secunderabad. There is free locker facility available at the temple. It is better to deposit all your belongings there before embarking your march towards this captivating white temple of Lord Venkateshwara. You can visit the temple at anytime. In mornings, fresh breeze, tranquil environment and chirping of birds greet you as you seek blessing of the Gods. While in night it is illuminated, creating a site that is worth appreciating. One can visit the Birla mandir from 6 am to 12 noon and in evening from 2 pm to 9 pm. 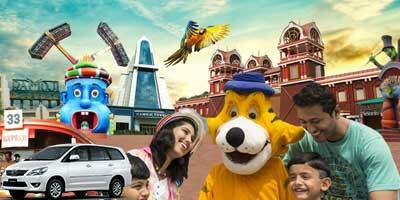 There are also other tourist-attractions which are located close by. The Birla planetarium, observatory and the Birla science museum are located quite nearby. The temple can be easily accessed from the city of Hyderabad as it is only about 1 km from Hyderabad Railway Station, 6 km from Hyderabad Bus Terminal and 7 km from the Begumpet Airport. What are Birla Mandir Hyderabad Timings on Saturday? Birla Mandir Hyderabad timings on Saturday are from 7:00 am – 12:00 pm and 3:00 pm – 9:00 pm. What are Birla Mandir Hyderabad Timings on Sunday? Birla Mandir Hyderabad timings on Sunday are from 7:00 am – 12:00 pm and 3:00 pm – 9:00 pm. The best thing about this temple is that it is maintained very well, unlike most of the temples in our country. The temple is quite clean…we spend good amount of time sitting in its vicinity..it felt good to sit there after performing pooja..it is a clean place and has amazing view of Hussain Sagar Lake and the city. We are definitely going there again. I had heard good reviews about birla mandir so had just gone there without much preparation. After reaching there I regretted the fact that I left my camera at home. Although management will not allow taking picture in the temple premises you can take pictures around. If you love taking picture like me then you would love this place. It is located on top of a hill so the view from there is also quite amazing. You should check out the birla mandir photos and you will know how beautiful this place is. It was a nice experience. We went on weekend...weekend usually its crowded but we luckily went at the right time. Birla mandir Hyderabad timings are from 7:00 am – 12:00 pm and then 3:00 pm – 9:00 pm..afternoon it is closed like other temples. We went early in morning and it was a nice drive till there. Temple is very beautiful and even the view from top is captivating. I didn’t find Birla mandir Hyderabad as clean as it is usually mentioned. It is shown in so many Tollywood movies so I had gone there to see it live. When we went even the Birla mandir route was deserted. We felt quite lonely to even walk till there. There is parking space near temple which is good. But this temple is like any other temple with marble, may be good for religious visits.Nothing special. 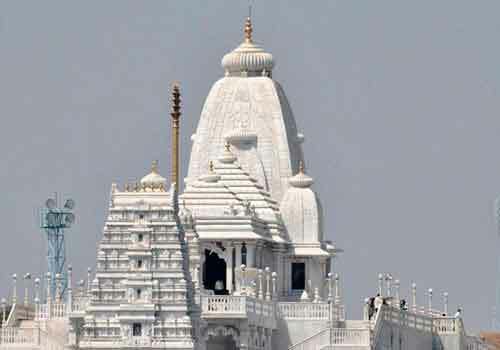 Birla temple Hyderabad is beautifully designed with white marbles. The entire mandir and surrounding area is very pleasing. For darshan on weekends it is usually crowded but we went on weekday so had an easy darshan too..the birla mandir timings for darshan are from 7 am to 12 pm. After that it opens again in evening from 3 pm to 9 pm. Birla mandir Hyderabad is not just a place just for poojas, this place is quite beautiful to simply go and enjoy the view. Sunset is mesmerising from there! The temple itself looks so beautiful in the sunlight when even its lamps are lighted, amazing view! 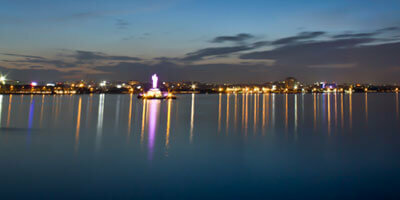 Hussain Sagar especially looks breath taking from there.